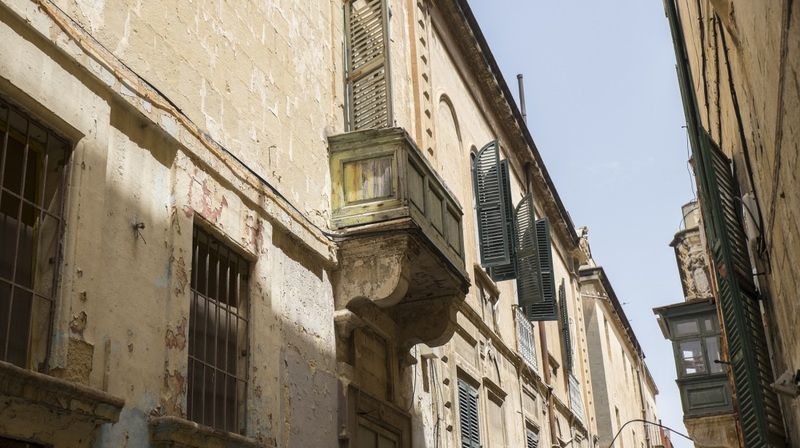 Valletta 2018 has launched its Infrastructure section containing information about projects devoted to the restoration and regeneration of architectural gems in Valletta as part of the run up to 2018. The Valletta 2018 Foundation is pleased to announce that the Infrastructure section on the Valletta 2018 website has been launched. The Infrastructure section contains information about projects that the Foundation is working on in collaboration with other entities and the private sectors to help regenerate and conserve a number of architectural gems in the city as part of the run up to 2018. This vision will see Valletta enjoying the same standards as other European cities. The sites that will be restored to their former glory include: the old civil abattoir (il-Biċċerija), which will serve as the base for the Valletta Design Cluster, the covered market (Is-Suq l-Antik tal-Belt), Strait Street, MUŻA, Malta’s upcoming national arts museum, which will be based at the Auberge d’Italie.